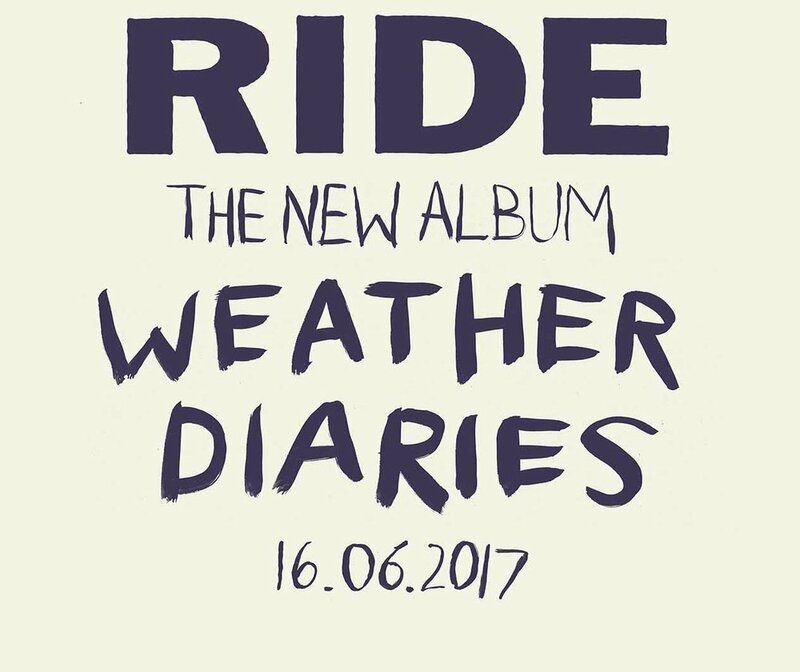 On March 23rd Ride announced their fifth studio album, their first in 21 years, Weather Diaries will be released on June 16th via Witchita Recordings. The first single from the album, ‘Charm Assault’ was unveiled in February to a flurry of acclaim from media and fans alike. Marrying the psychedelic muscle of Tame Impala’s “Elephant” with the rhythmic twists and turns of My Bloody Valentine’s “Feed me with your kiss”, Bell and Gardeners’ harmonies evoke The Who playing “A Quick One” at the Rolling Stones “Rock and roll circus”. The lyrics see Ride railing at the “focused, raw, reptilian ambition” of certain unspecified people in power, who “set fire to your world, and let it burn”. The song effortlessly flits from section to section, taking in influences ranging from Sonic Youth’s dungeon circa “Death Valley ’69” through to a jarring, repetitive chord sequence reminiscent of David Bowie’s “Chant of the ever circling Skeletal Family” – one of the songs Bowie wrote for a musical based on Orwell’s “1984”. 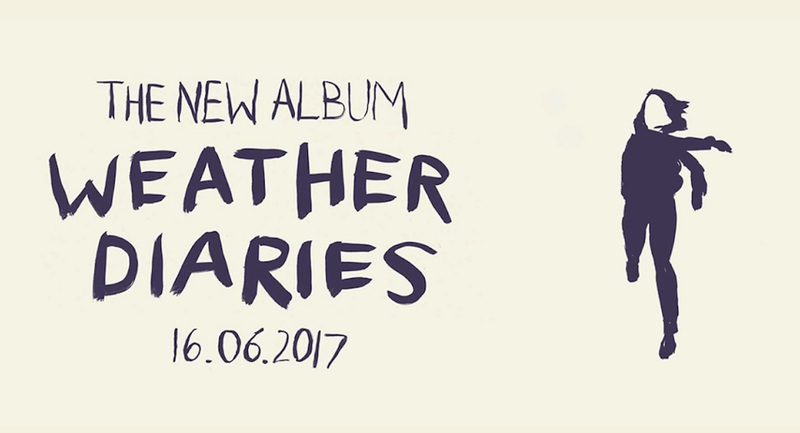 The second taster from the new album revealed last month was ‘Home Is A Feeling’, a widescreen, sonicaly, layered, slowed motion warm wash hinting at the breadth and ambition of the new material on ‘Weather Diaries’. From the huge sonic storm at the end of the eponymous title track ‘Weather Diaries’ to the addictive verses of ‘Cali’, the material is as unmistakably Ride as ever, yet written from the vantage point of men who have experienced life’s trials and tribulations. 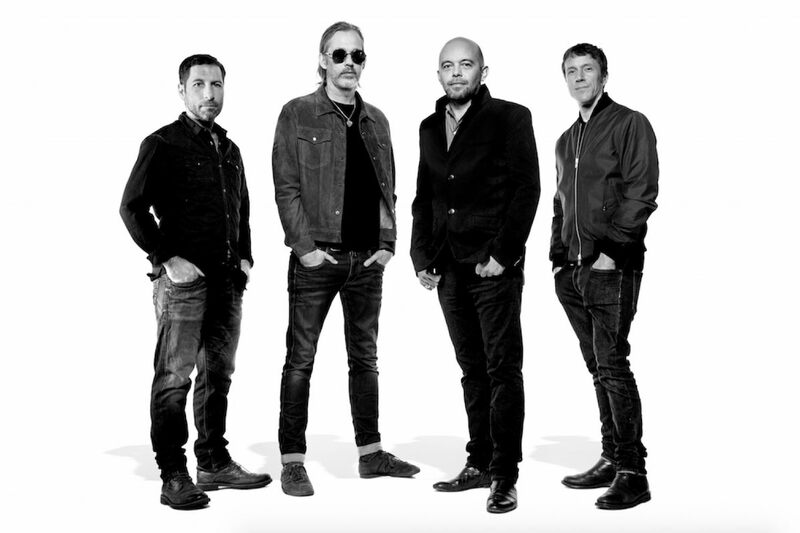 There’s an anger at society that comes out in the sprawling opening track ‘Lannoy Point’ and in ‘All I Want’, the latter exploring the idea of Britain aping 1930s Germany over cascading drums and multi-layered vocals.